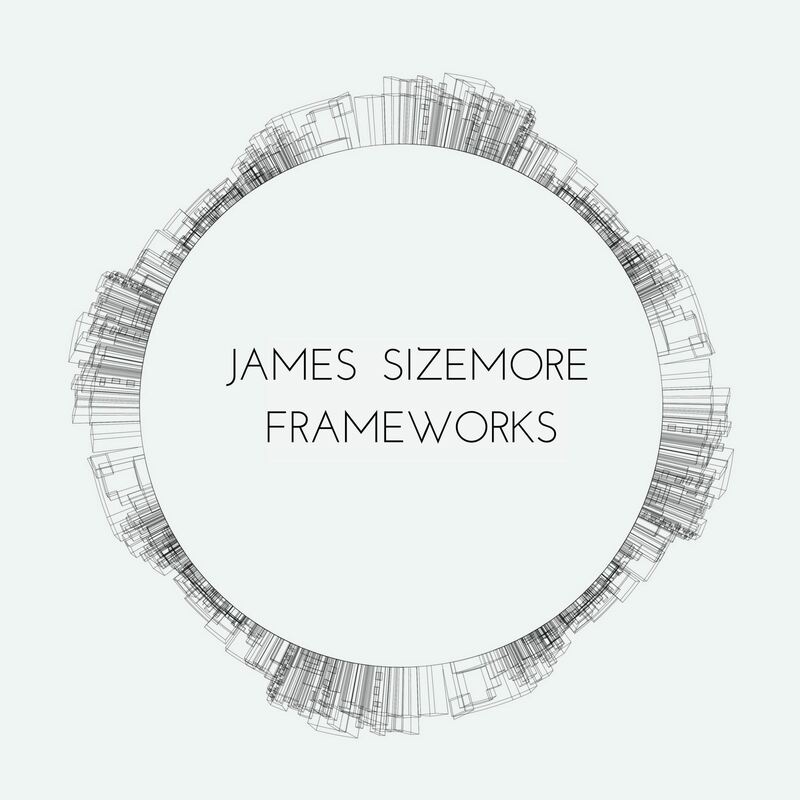 James Sizemore’s debut artist album for piano and string quartet. This album represents a culmination of everything learned in 10 years of writing and producing music for film and television. Each piece on the album is inspired by a geometric pattern or design. 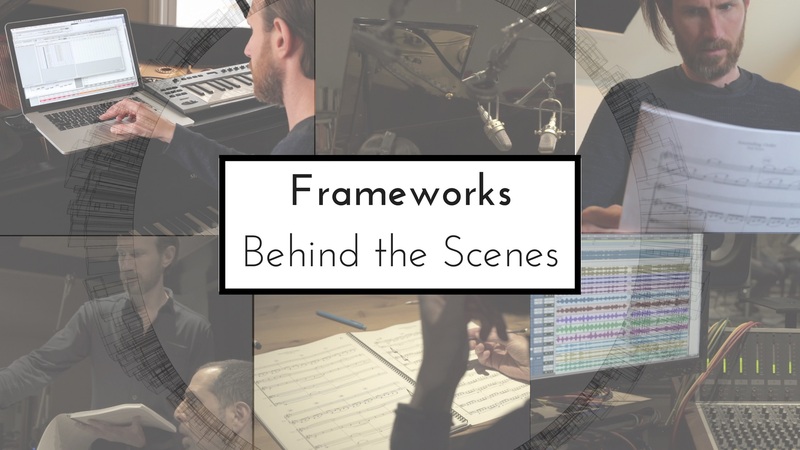 Featuring: Alon Yavnai/piano, Cornelius Duffalo/violin, Jennifer Choi/violin, Lev “Ljova” Zhurbin/viola, Yves Dharmamraj/cello, and guest Carolina Eyck/theremin. Recorded at Oktaven Studios. Mastered at Abbey Road Studios. Get the signed, limited edition CD. Only 100 copies in existence! 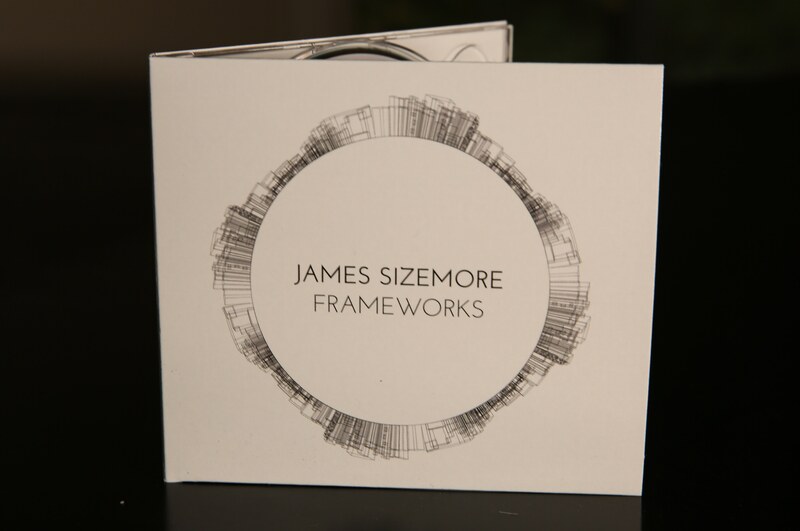 See the artwork and the music sketches, and hear the album in full CD quality. Thank you for supporting the music!